Discover our full lineup of pre-owned Mercedes-Benz models at Mercedes-Benz of Rochester. Our used Mercedes-Benz dealership in Rochester Hills, Michigan is conveniently located just south of the city center on S Main St. 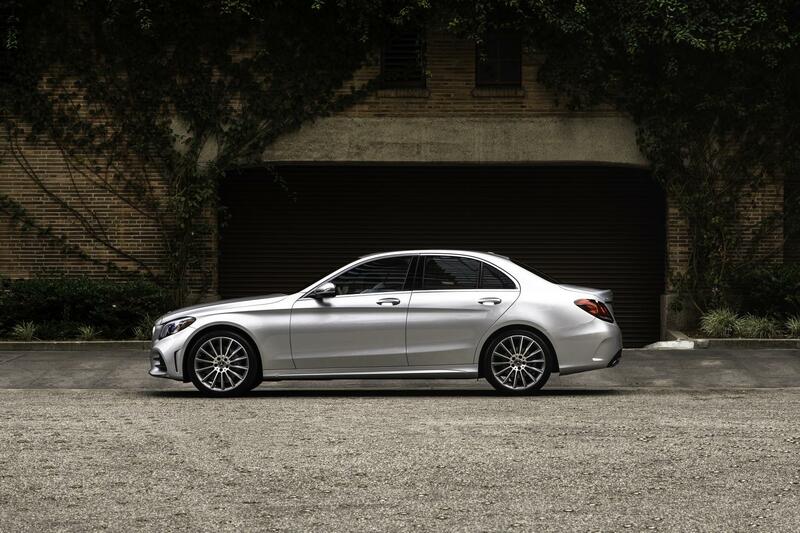 Hop into a luxurious Mercedes-Benz E-Class sedan or discover the power of the classic Mercedes-Benz C-Class sedan. We also have pre-owned Mercedes-Benz SUVs for sale, including the revolutionary Mercedes-Benz GLC and iconic Mercedes-Benz GLA. For eye-catching craftsmanship, upscale features, and unbeatable performance, explore our wide selection of used Mercedes-Benz models at our local Rochester Hills, MI used car dealership today. Find a used Mercedes-Benz model at your local Rochester Hills, MI Mercedes-Benz dealership. 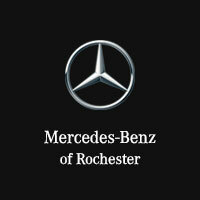 As your used Mercedes-Benz dealership in Rochester Hills, MI, we are committed to customer satisfaction. With a professional sales team and auto financing experts, we provide high-end service to drivers in our community. We will work with you to find a vehicle that matches your needs as well as your budget. Visit Mercedes-Benz of Rochester today to check out our inventory of used Mercedes-Benz models and test drive your favorite sedan, coupe, or SUV. Routine maintenance is key to a long-lasting luxury vehicle. Come by the auto service center at Mercedes-Benz of Rochester when your vehicle is in need of service. We provide oil changes, tire rotations, and engine diagnostics, as well as more intensive repair work. Contact our used Mercedes-Benz dealership in Rochester Hills, MI today to schedule your next car service appointment.